I got this dress, and loved it, but I felt the neckline was too low for me. 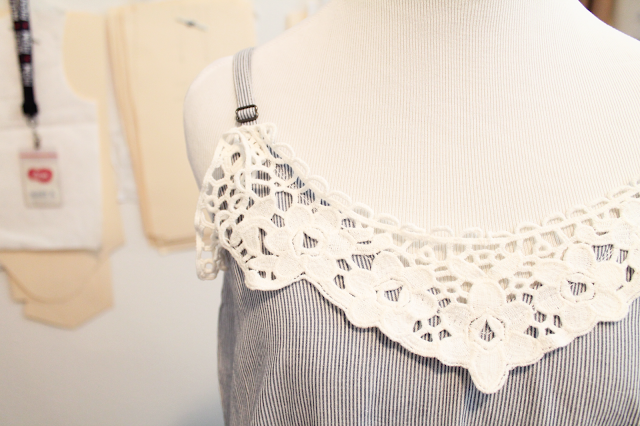 I simply placed the crochet lace piece a little higher than the actual neckline. Then, I sewed it along the edge of the neckline. I also used same color thread to make the stitch line as least visible as possible. 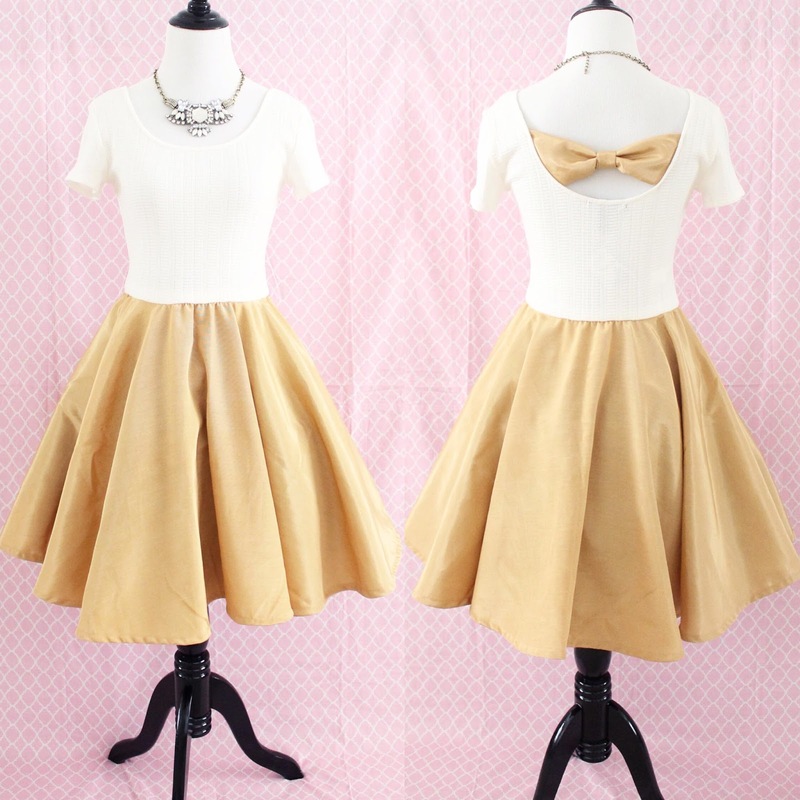 This is a spin off from the "circle skirt" and looks great because it just drapes so lovely. 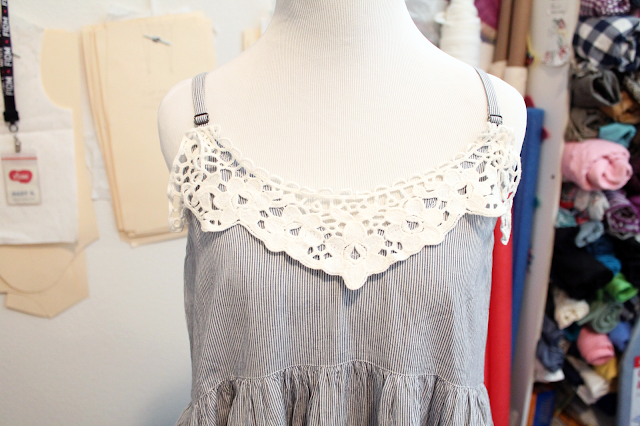 It's quite easy to make, just alter the circle skirt tutorial a bit. 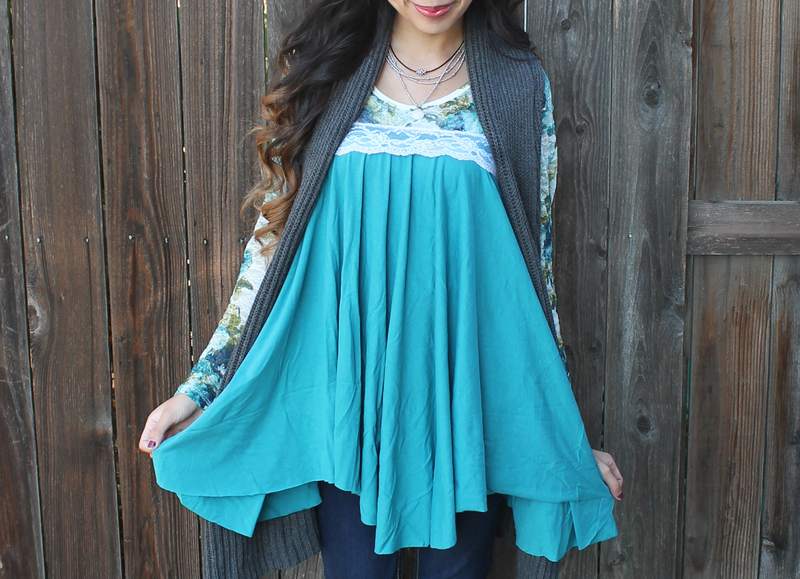 I drew out this tutorial, but you can also read How to Make a Sweater with an Irregular Circle Hem. Read on more down below. 1. Fold your fabric over to the LEFT once. Don't fold all the way to the edge of the fabric. 2. 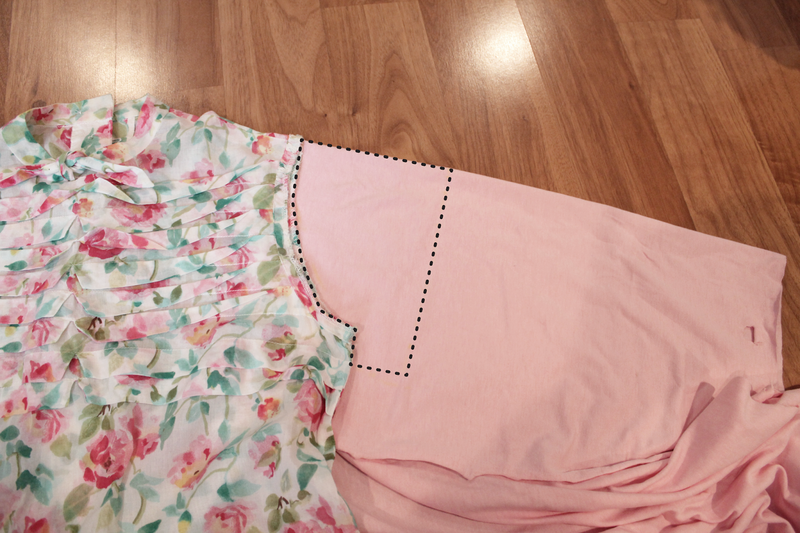 Fold your fabric DOWN to the desired length. 4. 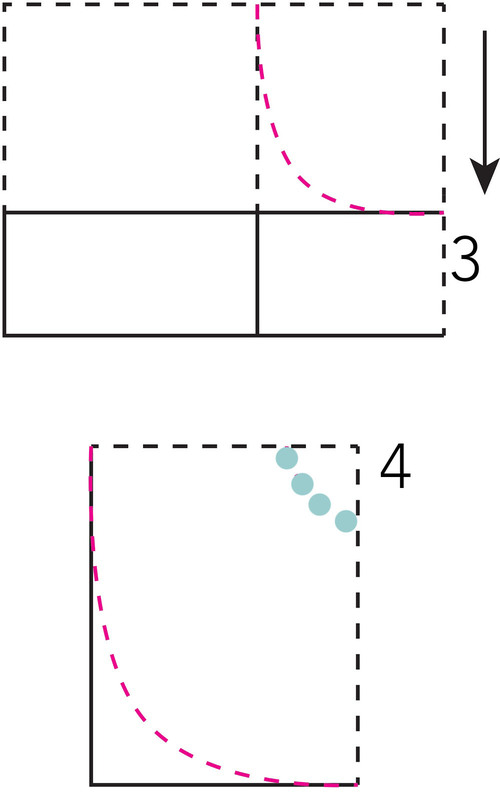 For the mint thick dotted line, you'll need a teeny bit of math. I drew up this shirt to make it easier to explain. 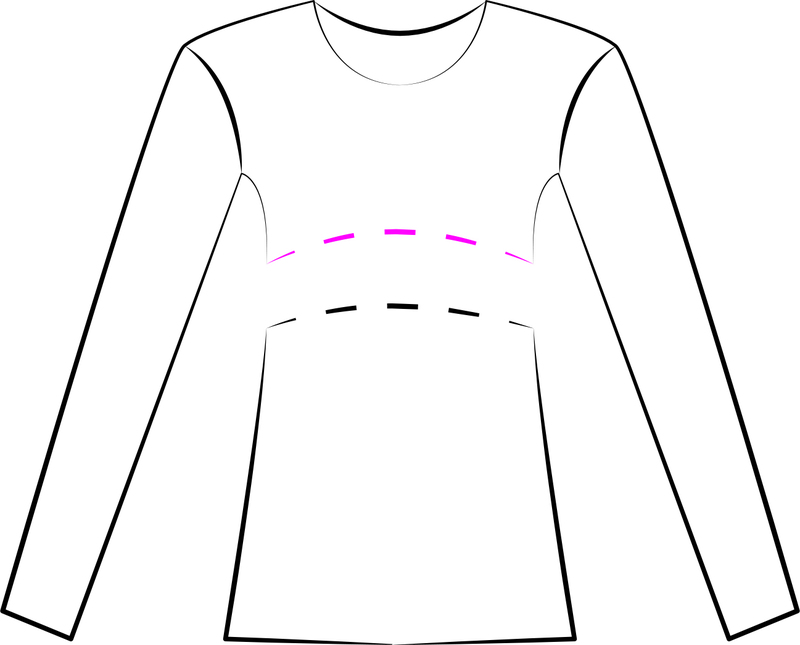 Measure the pink dotted line on the shirt (don't measure all around the shirt) and just divide by 2. 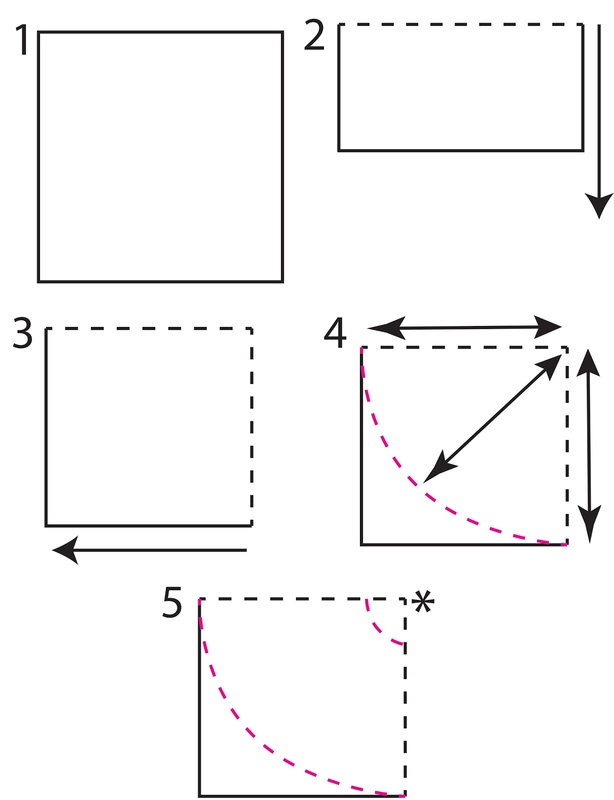 That is how much you will cut out in Step 4. 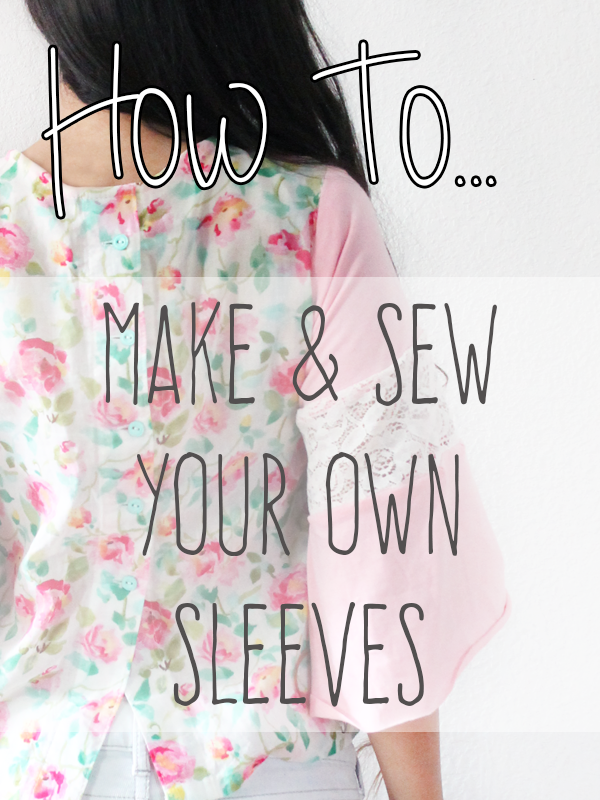 Ever want to add some sleeves to a shirt, dress, or just simply want to update your old sleeves? 1. 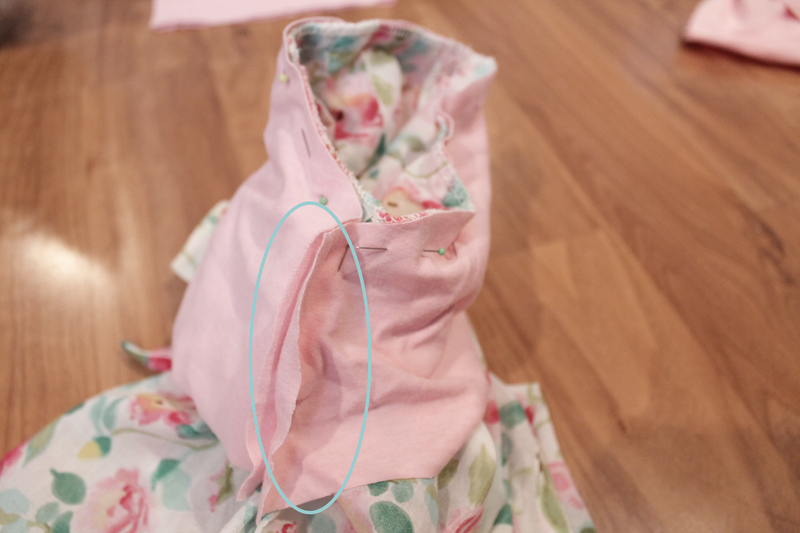 Put your fabric on the fold next to the shoulder seam. Tilt it down a little bit, unless you want your sleeve super loose. 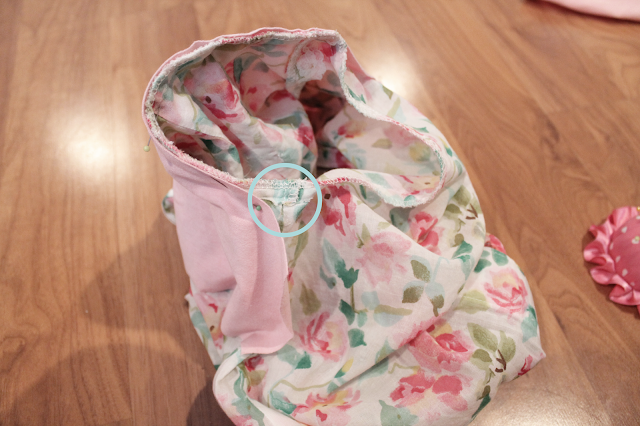 I wanted mine a bit loose, so I tilted the fabric somewhat. Trace around the armhole & a bit down the side seam. 2. 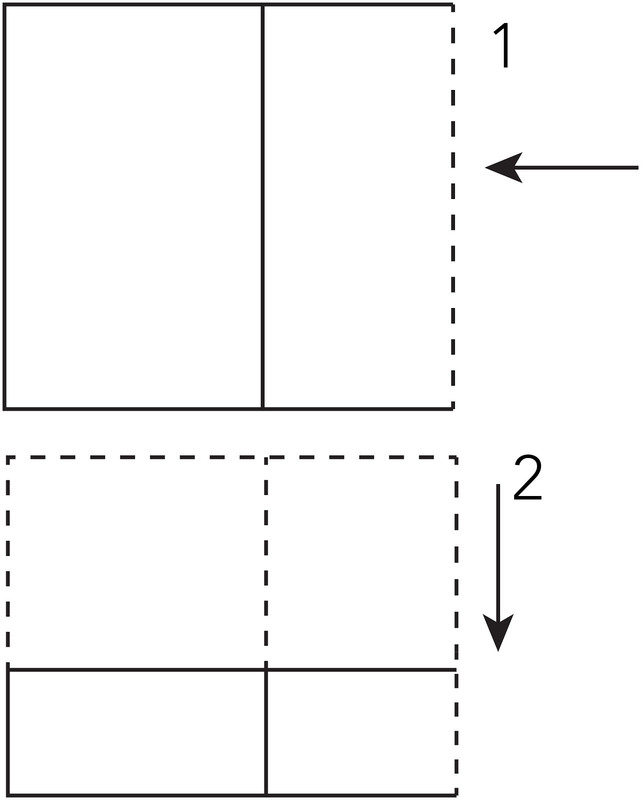 I usually just cut out the first one, then trace to cut out the second sleeve. 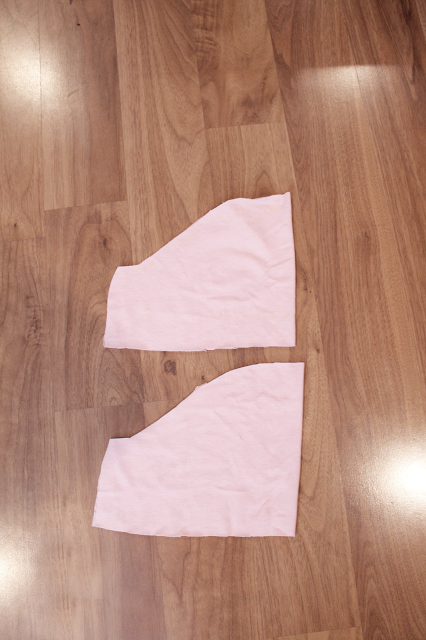 When you cut it out, make sure to add about 1/4"-1/2" around for seam allowance. 3. Mark the middle of the sleeve and line it up with the shoulder seam. The wrong side of the sleeve should be facing out. 4. Pin all around, but leave the end by itself for now. Repeat for the other side. 5. See the circled area? 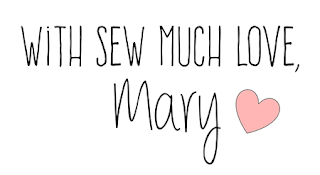 Close this off first by sewing a straight line. 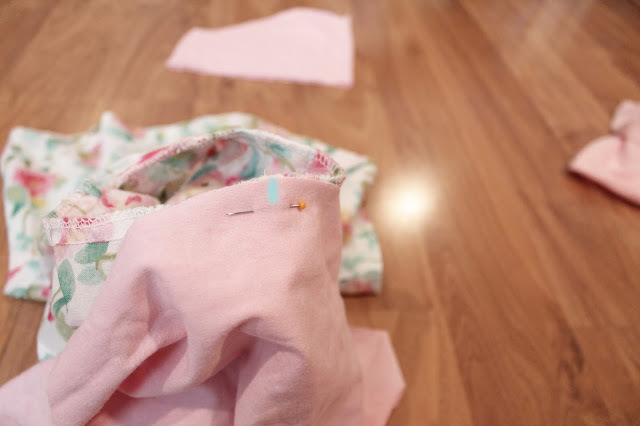 Cut off any excess fabric or finish your seams. 6. 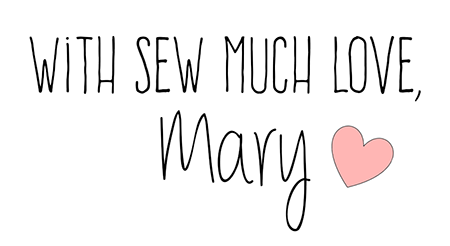 After that, sew all around the armhole. You're done! 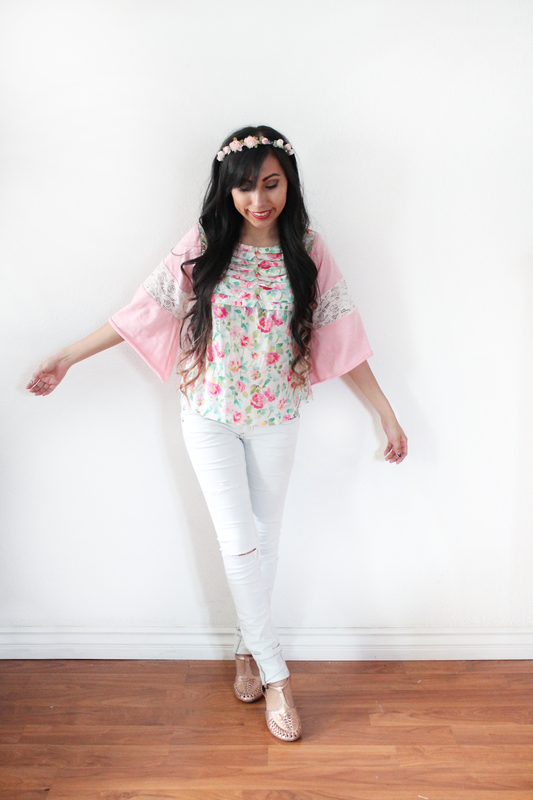 This is from the "Dainty Vintage" Refashion. 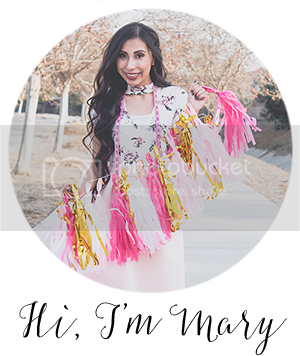 You can create long sleeves, bell sleeves, puff sleeves, etc! 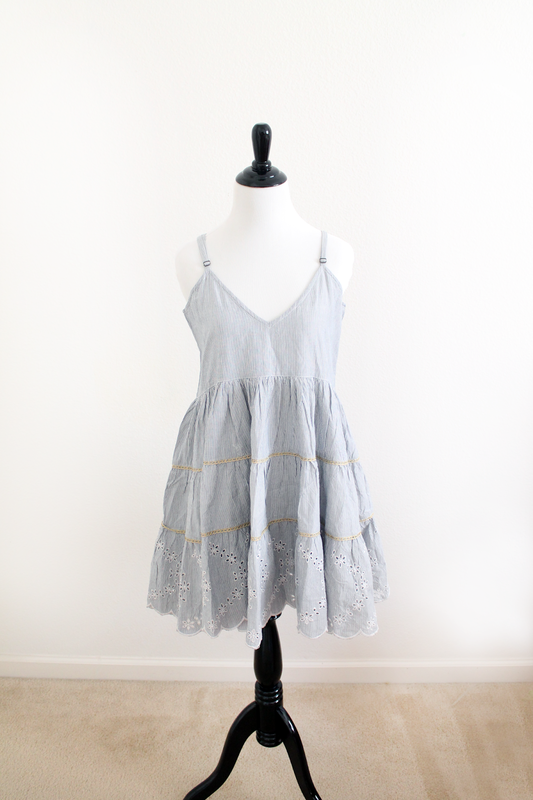 This is a very simplified circle dress tutorial. I love circle dresses, you can spin around in them and automatically feel like a princess! Same goes with circle skirts. :) I actually took photos, but somehow they got deleted from my SD card (wahhh), but thanks to my friend "Illustrator CC" I drew this handy tutorial. 1. Start with your fabric laid out flat on the floor, table, etc. 4. At this point your fabric should be folded in four layers. See the 3 arrows? This is where you will make sure they all measure the same. The distance to the pink dotted line should all be the same. The pink dotted line is where I pin through all 4 layers. 5. See the asterik next to the pink dotted line? You'll need a little math here.